2017 will be a big year for many reasons. In addition to the fact that we have a new President in the White House, we’re also seeing a continued rise of the use of mobile devices. The coming year won’t be any different; in fact, its usage will only rise. The entire landscape of how we do business is changing. We’re seeing billion dollar companies in the form of apps. So, with that comes a new approach to the way we finance our business, whether it’s raising money or getting a business loan. It’s imperative that business owners seek out the right type of financing for their business needs. If you, as a business owner, have ever considered getting a business loan, you may want to understand how this entire process works and how getting a business loan could benefit you. What are business loans? How do business loans work? 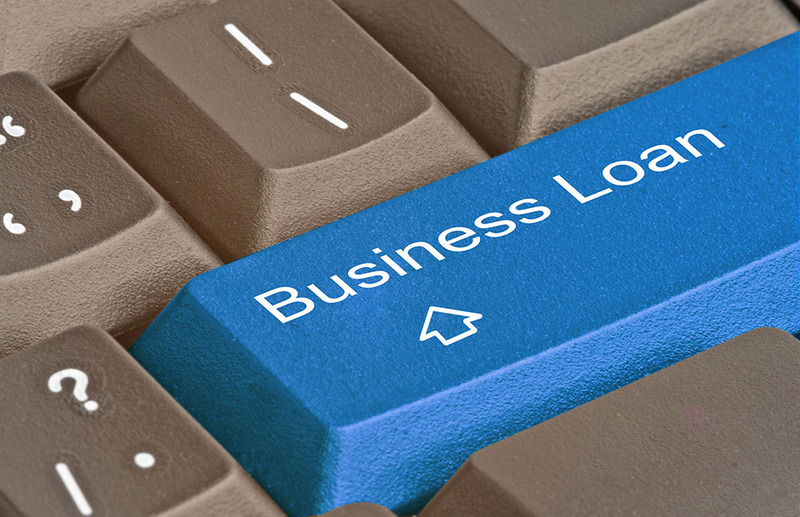 Can business loans benefit you? These are all legitimate questions and concerns business owners face every day. So, let’s walk through the process of business financing and better understand how all of this works. Financing: com connects business owners with lenders who can provide business financing within the range of $350,000. This type of financing can be used for the business itself. Flexibility: In getting a business loan, a business owner can use this financing for a variety of reasons, whether they want to purchase inventory, finance an expansion, hire more employees, or even spend funding on an advertising plan. Future: The lifeline of all businesses is its cash flow. The funding a business has is its legs. MyBusinessLoan.com empowers business owners by providing them with an opportunity. MyBusinessLoan.com makes use of a user-friendly site. You can access the site from the comfort of your own home or from your smartphone. This means submitting your online form with your information can be done in a matter of minutes. It’s never been easier to get the financing you need as a business. MyBusinessLoan.com is the bridge between your business and the opportunities that you are looking for. If you are in need of business financing, you can apply on MyBusinessLoan.com.